CP Air (Canadian Pacific Air Lines) Boeing 737-217 C-FCPC (msn 19885) (Christian Volpati Collection). Image: 934214. 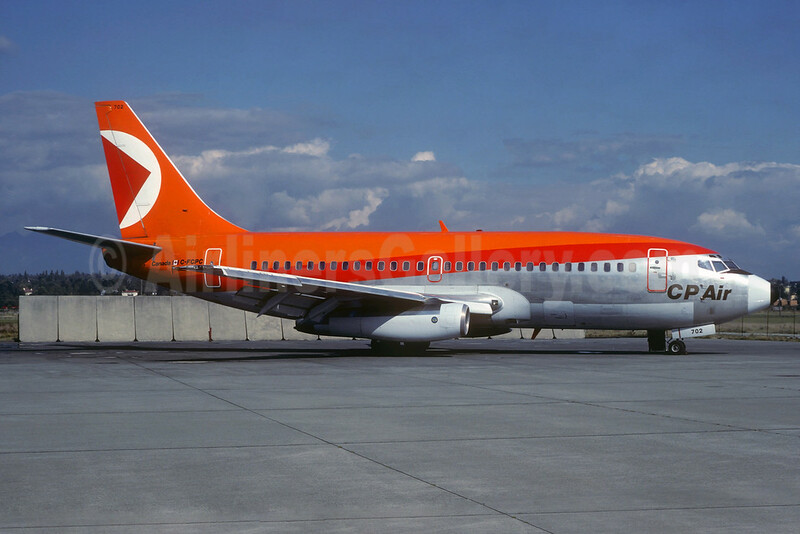 Copyright Photo: CP Air (Canadian Pacific Air Lines) Boeing 737-217 C-FCPC (msn 19885) (Christian Volpati Collection). Image: 934214.